Considered by many to be feminine in style. 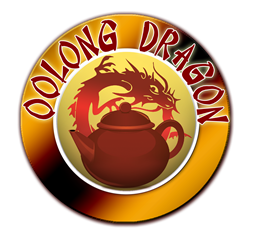 Its open design is best with teas that are packed tightly such as oolong teas like Monkey Picked. Its roomy body allows the leaves to open in full. This is considered a masculine style which is quite hard to make If the assembly is not properly done, the whole square design can be ruined during the firing process. This teapot’s walls are usually thicker and that makes it ideal for teas that need strong oxidation and very hot water temperature to achieve its full flavour from infusion. This design is is very difficult although its shape is similar to a round teapot. 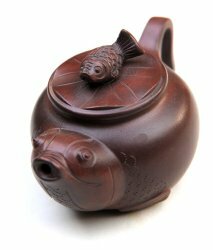 Only a very skilled artisan can make a ribbed teapot that would have a lid, body and spout in perfect proportions. To novice tea lovers, these tea pots would be attractive as they are quite lovely to look at because of the designs using mythological figures. One need not be a tea connoisseur to appreciate the beauty of their designs.